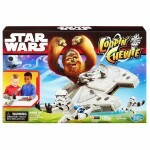 Friday marked the launch of a new crop of Star Wars toys. 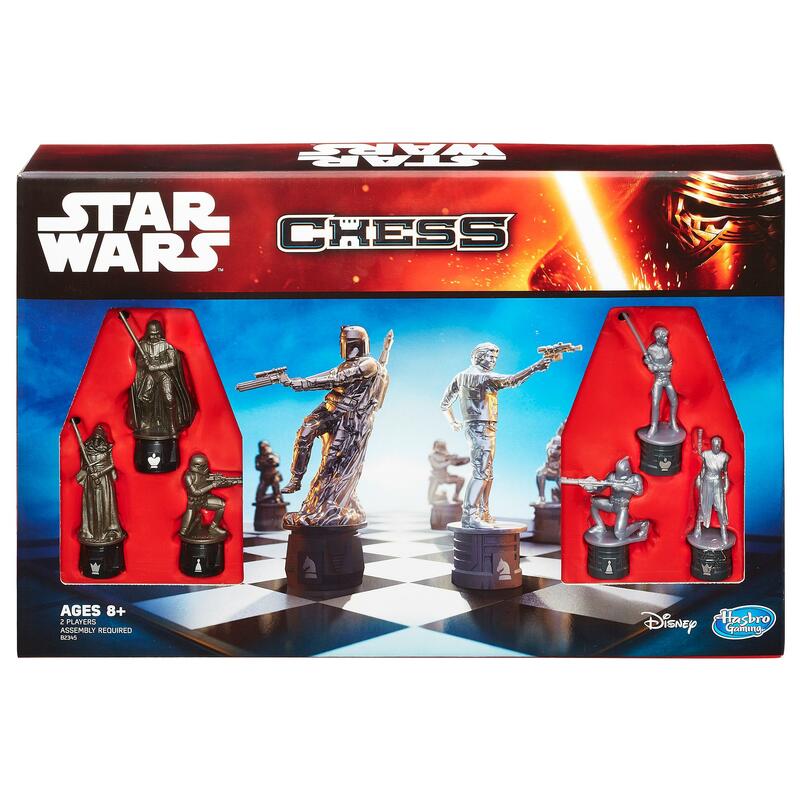 Based on the upcoming movie, The Force Awakens, these included lightsabers, action figures, animatronic characters, and programmable rolling droids. 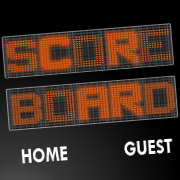 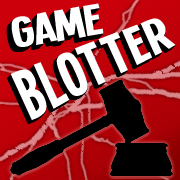 But what about the games? Of course, there’s the obligatory The Force Awakens version of Star Wars Monopoly. 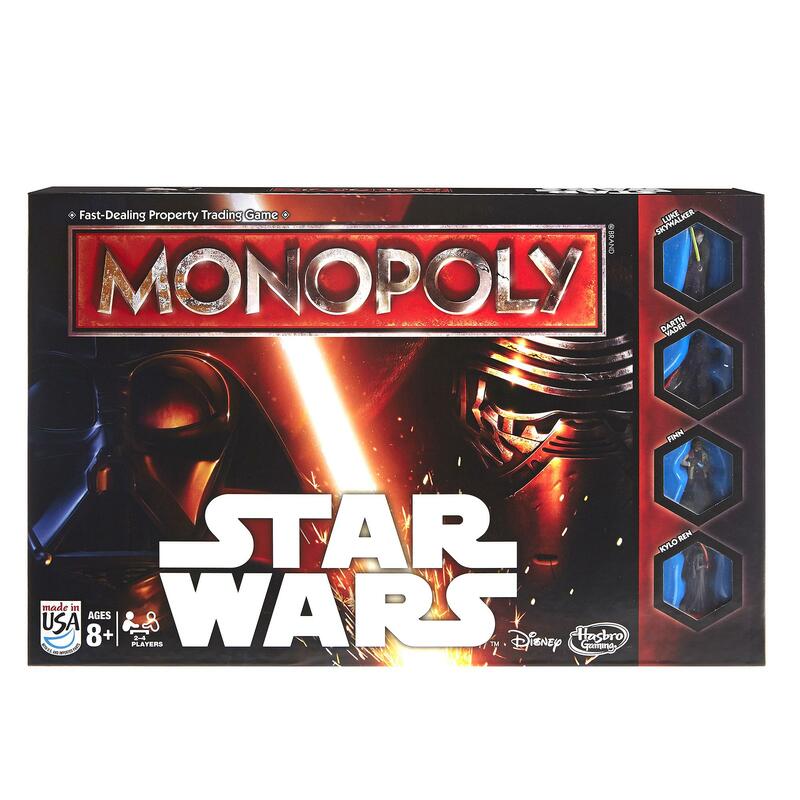 It has a round board and replaces purchasing properties with establishing bases on planets (Coruscant, Endor, Tatooine, Hoth, and others). 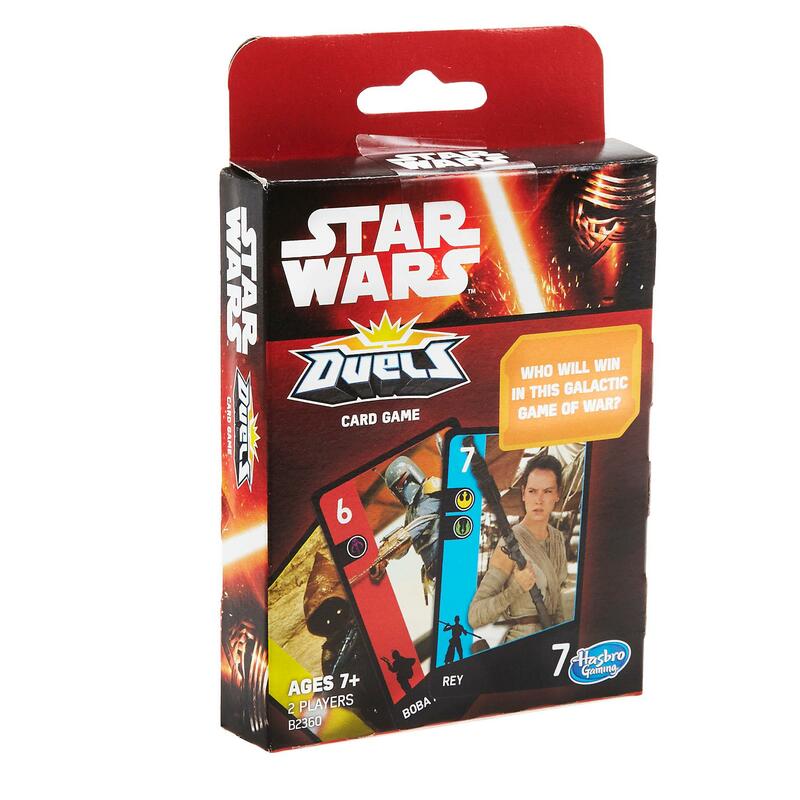 Player tokens in this version are miniature figures of Luke Skywalker, Darth Vader, Finn, and Kylo Ren. 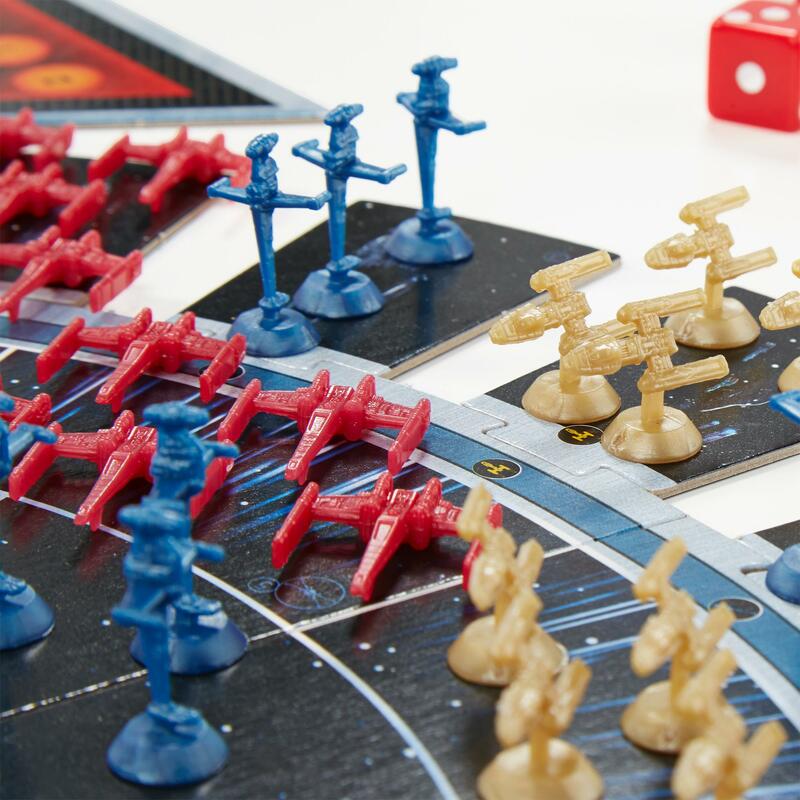 Then there’s the game everyone’s been excited about since we first got a peek at it back in April, Risk: Star Wars Edition. 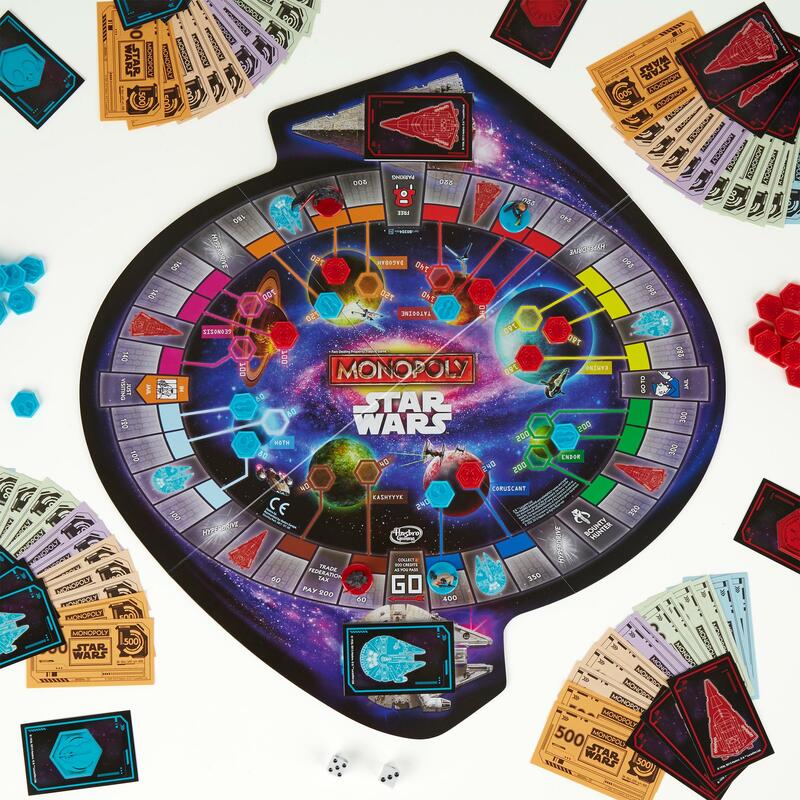 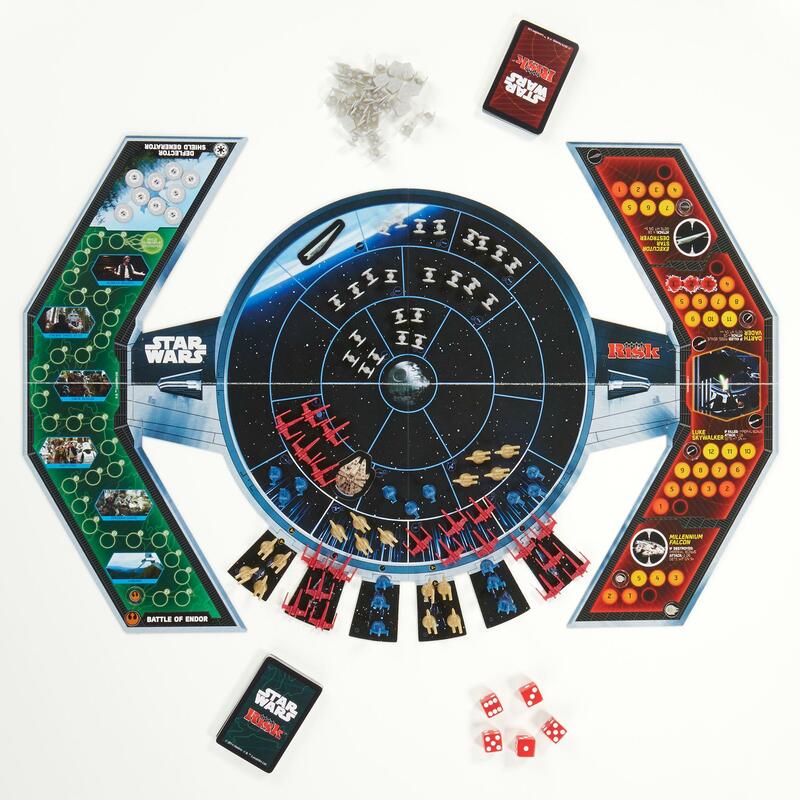 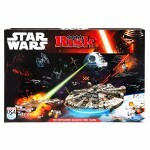 Not only is the board in the shape of a TIE fighter, the game comes with over 100 miniature space ships—X-wings, Y-wings, B-wings, and TIE fighters. 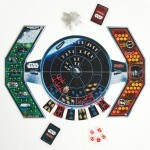 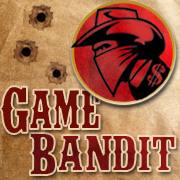 Game play involves two opposing teams battling on three fronts—the Death Star, the shield assault, and the personal confrontation of Luke Skywalker and Darth Vader. 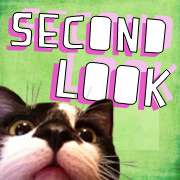 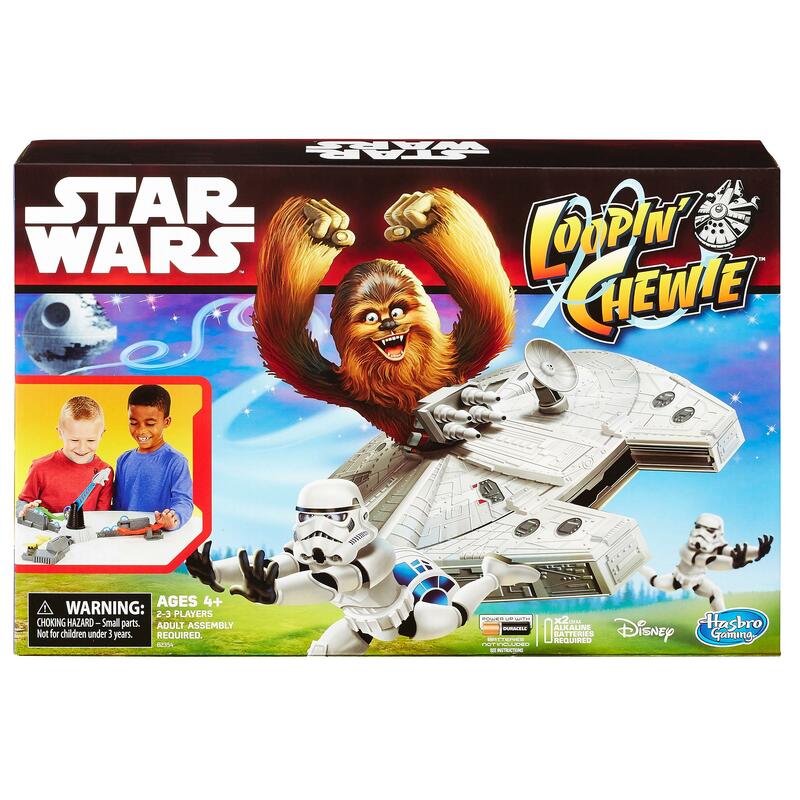 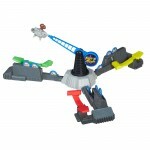 Another one that looks like fun is Loopin’ Chewie. 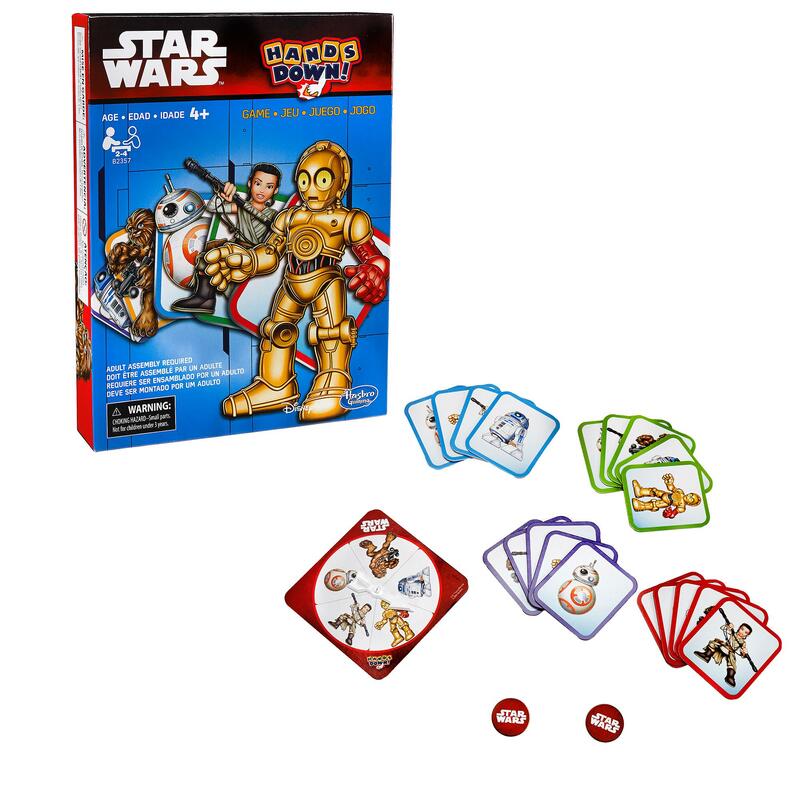 This one’s a dexterity game where the goal is to protect your storm troopers from being knocked off by a flying Millennium Falcon. 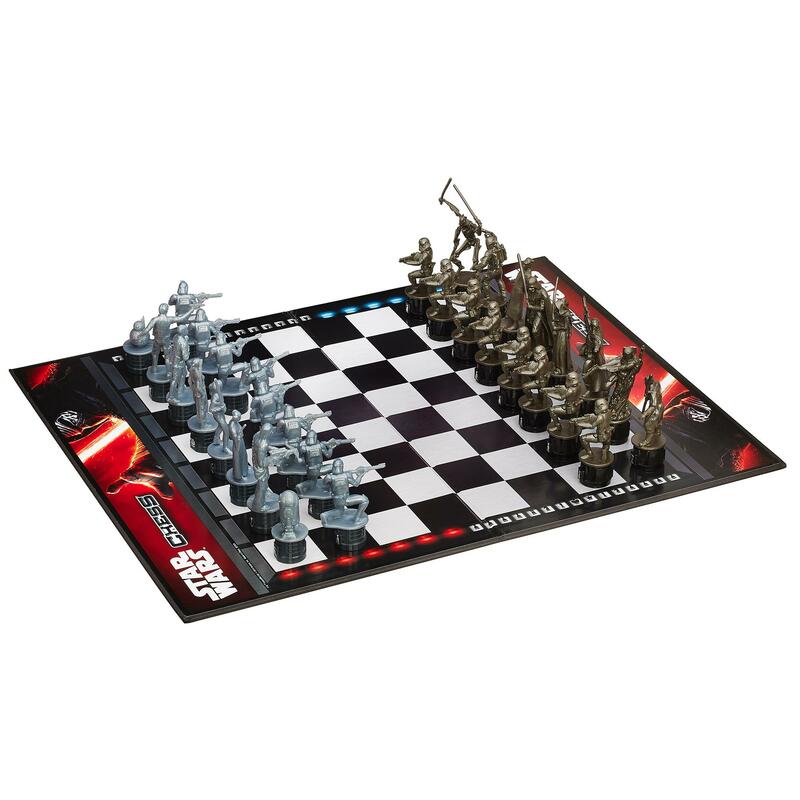 Back with strategy games, we have Star Wars Chess. 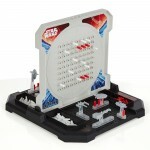 The game’s the same but on one side the figures are Imperial characters and on the other side they’re Rebel characters. 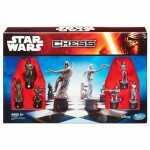 To help with identification, the base of each has an image of the matching traditional Chess piece. 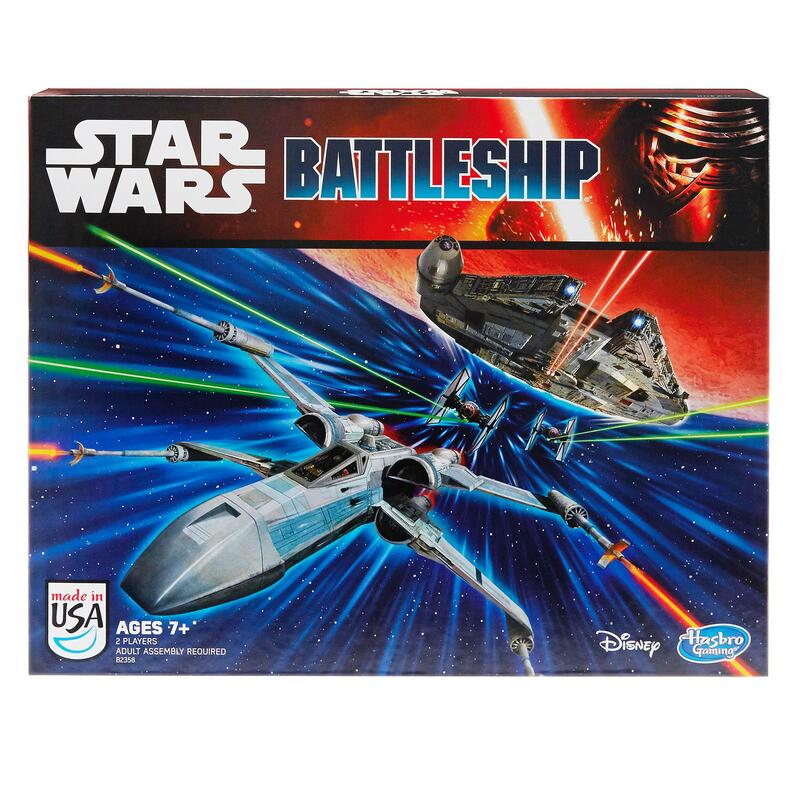 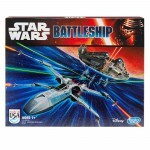 In Star Wars Battleship one person plays with the Tantive IV, Millennium Falcon, X-wing fighters, and A-wing fighters, the other with the Finalizer, Imperial shuttle, Slave I, and First Order Special Forces TIE Fighters. 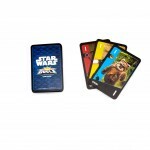 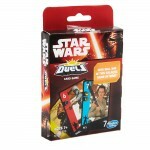 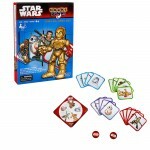 Star Wars Duels is a card game based on War. However, when played by more than two, individuals can team up to combine the strength of their cards. 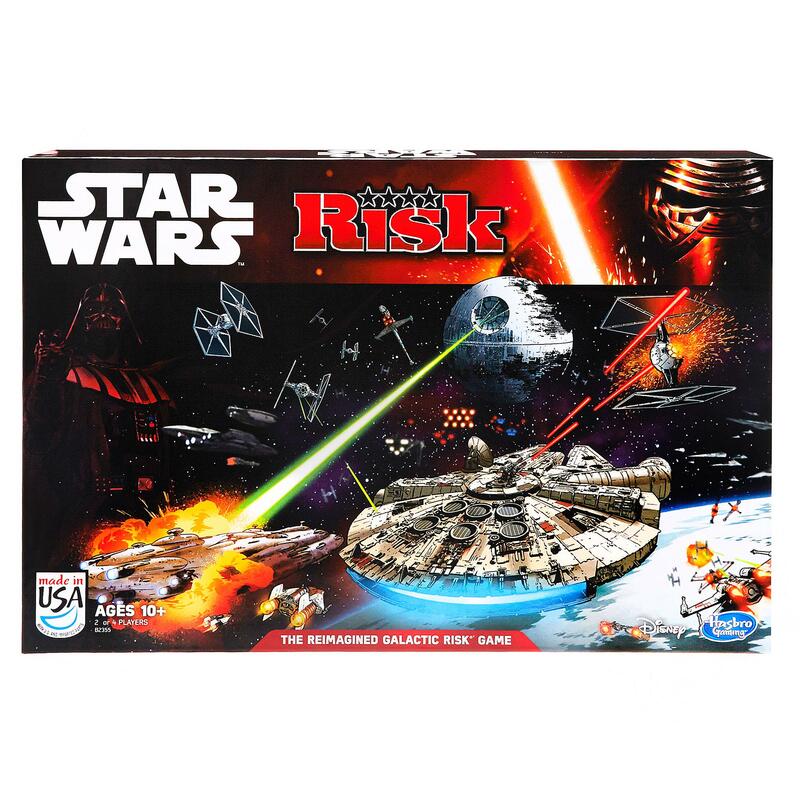 For a younger crowd there’s Star Wars Hands Down. The goal with this one is to get rid of all one’s cards by being the first to slam down the card matching the image on a spinner. 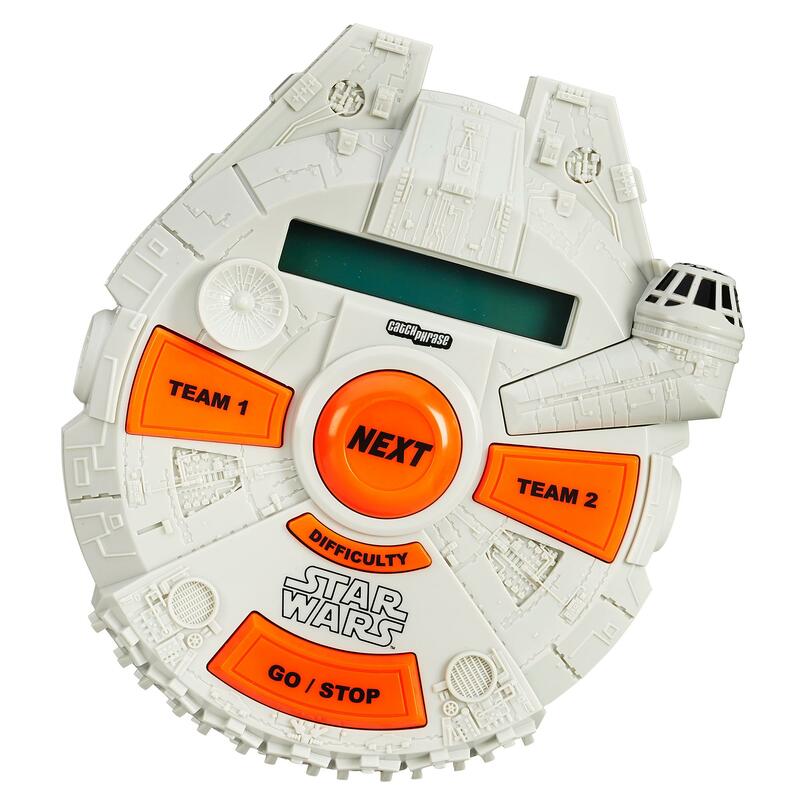 And finally, there’s the word-guessing game, Star Wars Catch Phrase. Of course, the words are all from Star Wars and the electronics are housed in a little Millennium Falcon.